So many of us are letting life pass us by without being mindful of where we are right now. In a way, right now is all we really have. Our past is now just a memory in our mind and the future hasn’t happened yet so all we have it now. 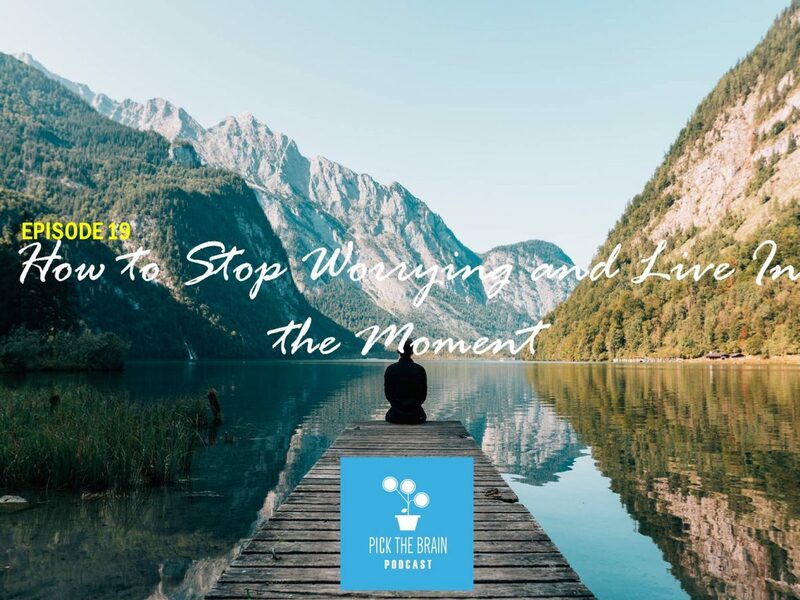 Let’s take the time to reconnect our minds and our bodies with a special edition episode of the podcast which is one part reflection and one part application. Are you ready to live in the moment?